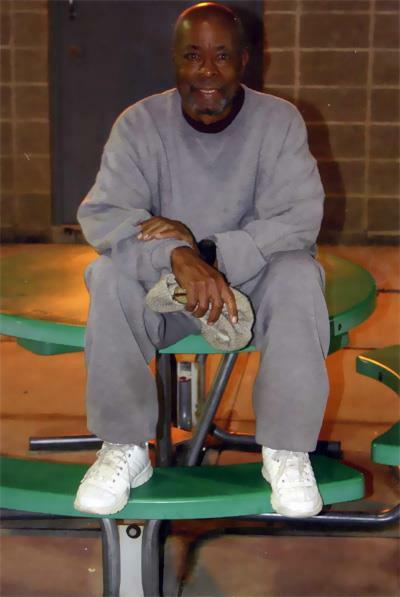 Sundiata Acoli, a New Afrikan political prisoner of war, mathematician, and computer analyst, was born January 14, 1937, in Decatur, Texas, and raised in Vernon, Texas. He graduated from Prairie View A & M College of Texas in 1956 with a B.S. in mathematics and for the next 13 years worked for various computer-oriented firms, mostly in the New York area. 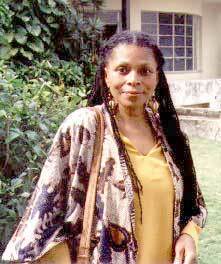 "I want so much for Sundiata to know how much he is loved and respected. I want him to know how much he is appreciated by revolutionaries all over the world. I want Sundiata to know how much he is cherished by African people, not only in the Americas, but all over the Diaspora. I want him to know how much we admire his strength, his courage, his kindness and compassion. Sundiata loves freedom and we must struggle for the life and freedom of Sundiata."